Nearly all of Mars has been under the assault of a planet-wide dust storm since June. The nerve-wracking question: Is the Opportunity rover okay? The 15-year-old rover has been incommunicado since June 10, according to a NASA release, as the dust storm cut it off from solar power. NASA scientists are confident that the rover will weather the storm, so they’re just waiting for the wakeup call. First, here’s the background. 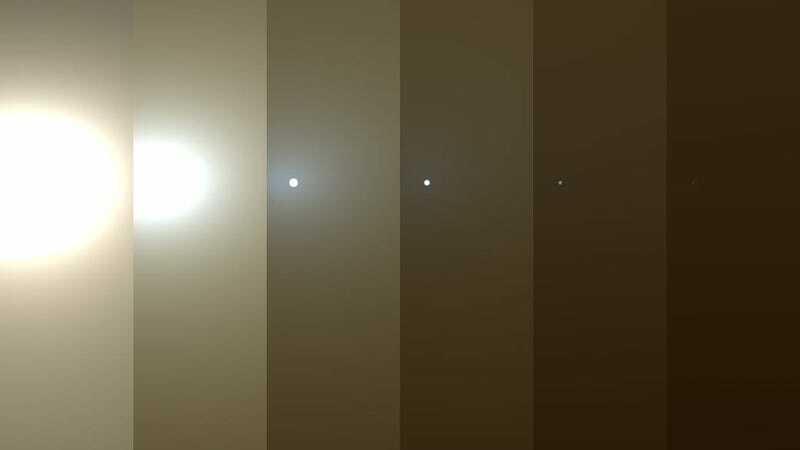 A small dust storm appeared on Mars at the end of May. It soon spiralled into a planet-wide event. Storms like this occur once or twice a decade. The nuclear-powered Curiosity rover is fine, but the solar-powered Opportunity rover went into hibernation in early June. Scientists worry about what the lack of power and low temperatures will do to the rover but are optimistic it will survive. So, how will researchers know when it’s back? 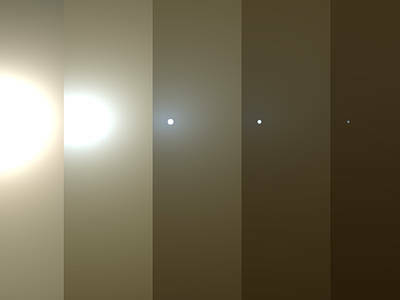 The NASA press release explains that dust storms are measured with a number called “tau,” with higher tau indicating a more opaque atmosphere. The Mars Reconnaissance Orbiter, a satellite that circles the planet, can estimate the tau by observing the surface. The rover needs a tau no higher than 2 in order to charge its batteries. Normally its environment’s tau is 0.5, and during the storm, it was as high as 10.8. At present, the tau is somewhere between 2.1 and 2.5, according to the Opportunity team—so they don’t expect to hear from the rover just yet. Meanwhile, NASA engineers are pinging Opportunity, hoping to hear a response back. After that first response, it will take a few weeks to gather information about the rover’s current state and determine what kinds of damage it might have suffered. To protect itself in the event of an error, the Opportunity has automatic safe-mode type behaviours, called fault conditions. NASA scientists expect that the rover has gone through low-power, mission clock, and possibly up loss fault conditions, according to the newest Opportunity update. Low-power faults make the rover hibernate, clock faults tell the rover to rely on things other than its internal clock to make decisions, and up loss faults tell it that its normal communication systems aren’t properly functioning. NASA has put together a playlist of songs it has used to try to rouse the rover. It’s a boring playlist without any hip-hop or dance music that I, too, would try to sleep through. Maybe I’d wake up for Queen or Bowie. 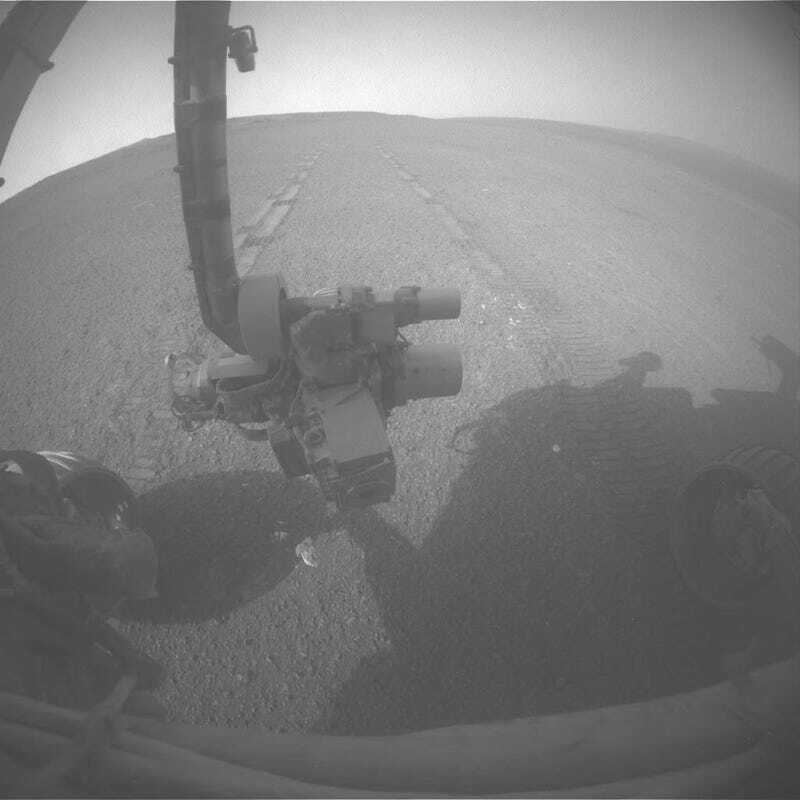 Hope to hear from you soon, Oppy!